Given the hacks we’ve seen in recent years, there are few people who haven’t had their identity stolen. While you, as an individual, can’t stop those breaches against some of the nation’s biggest retailers and financial institutions, there is something very simple that you CAN do: check your credit history. There are three main credit reporting agencies in the U.S.: TransUnion, Experian, and Equifax. Together, they have set up a system through which you can request one free credit report each year from each of their agencies. You have the choice of getting all three at once or spreading them out over the course of the year. To request your free reports, go to www.annualcreditreport.com. Your report will include any names you have used, your addresses, how much you owe your creditors, whether you pay on time, whether you’ve been sued and whether you’ve filed for bankruptcy. Each report collects slightly different information from different sources, so it is important to check all three—whether at the same time or spread out over time. Why is it important to make sure each of these reports is accurate? This may be your first indicator that someone is committing fraud in your name. In addition, these credit agencies sell this information to creditors, employers, insurance companies, and other businesses. The information in this record may make a difference in whether you get a mortgage, new car loan, new credit card, get a job or pass a rental screening. This entry was posted in Security tips on May 24, 2018 by securitips. Google has recently pulled 36 fake security apps from Google Play, after they’ve been flagged by Trend Micro researchers. Posing as legitimate security solutions, and occasionally misusing the name of well-known AV vendors like Avast, the apps seemed to be doing the job: they showed security notifications and other messages, warned users about malicious apps, and seemingly provided ways to fix security issues and vulnerabilities. But, it was all an act: the notifications are bogus, and the apps used simple animations to trick users into believing the discovered issues were resolved. The apps’ real goals was to bombard users with ads and entice them to click on them, as well as covertly collect information about the user, the device, the OS, the installed apps, and track the user’s location, and upload all this information to a remote server. This entry was posted in Security tips on January 9, 2018 by securitips. Because Symantec uses a filter driver to intercept all system I/O, just emailing a file to a victim or sending them a link to an exploit is enough to trigger it – the victim does not need to open the file or interact with it in anyway. 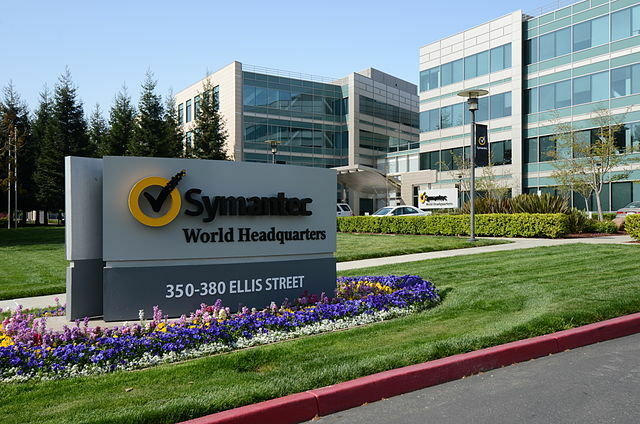 Because no interaction is necessary to exploit it, this is a wormable vulnerability with potentially devastating consequences to Norton and Symantec customers. An attacker could easily compromise an entire enterprise fleet using a vulnerability like this. Network administrators should keep scenarios like this in mind when deciding to deploy Antivirus, it’s a significant tradeoff in terms of increasing attack surface. If you use a Symantec or Norton product, now would be a good time to update. This entry was posted in Security tips on June 29, 2016 by securitips. Lately I’ve been receiving a lot of phone calls warning me that the IRS is filing a lawsuit against me. This would be scary, except that I know it isn’t true. Fake IRS calls are a type of fraud that has become more common in the past few years. Fraudsters claim to be IRS agents, police officers, and other officials. 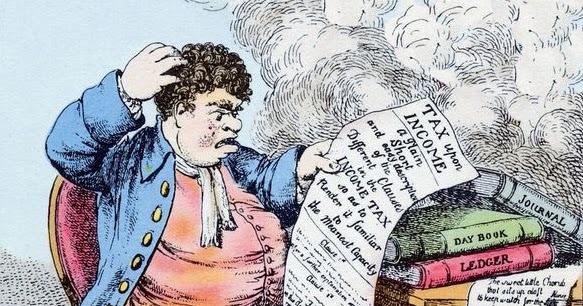 They say that you owe back taxes and that if you do not pay immediately you will be subject to jail time, loss of your driver’s license, or other penalties. Continue reading: For Better – Or What? : Is the IRS Investigating You? Two-factor authentication is an extra layer of security for your Apple ID designed to ensure that you’re the only person who can access your account, even if someone knows your password. 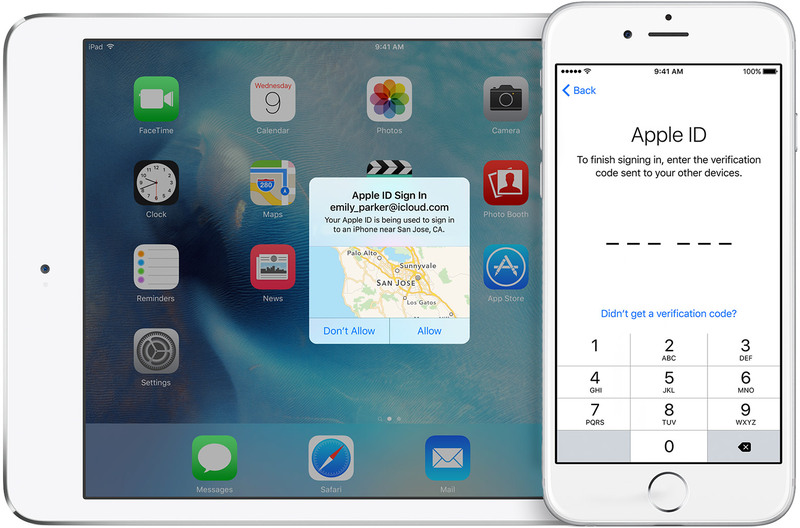 With two-factor authentication, your account can only be accessed on devices you trust, like your iPhone, iPad, or Mac. When you want to sign in to a new device for the first time, you’ll need to provide two pieces of information—your password and the six-digit verification code that’s automatically displayed on your trusted devices. By entering the code, you’re verifying that you trust the new device. For example, if you have an iPhone and are signing into your account for the first time on a newly purchased Mac, you’ll be prompted to enter your password and the verification code that’s automatically displayed on your iPhone. Hospitals, school districts, state and local governments, law enforcement agencies, small businesses, large businesses—these are just some of the entities impacted recently by ransomware, an insidious type of malware that encrypts, or locks, valuable digital files and demands a ransom to release them. FBI offers tips to protect yourself and your organization from this growing threat. By Ben Gruber San Francisco, CA (Reuters) – Marc Newlin and Balint Seeber are checking how far apart they can be while still being able to hack into each other’s computers. It turns out its pretty far – 180 meters – the length of a city block in San Francisco. The pair work for Bastille, a startup cyber security company that has uncovered a flaw they say leaves millions of networks and billions of computers vulnerable to attack. Wireless mice from companies like HP, Lenovo, Amazon and Dell use unencrypted signals to communicate with computers. “They haven’t encrypted the mouse traffic, that makes it possible for the attacker to send unencrypted traffic to the dongle pretending to be a keyboard and have it result as keystrokes on your computer. This entry was posted in Security tips on March 24, 2016 by securitips.